Note: As a courtesy to our customers, we provide online tutorials on how to configure various email software. However, our staff are unable to provide support on how to use your Android smartphone. 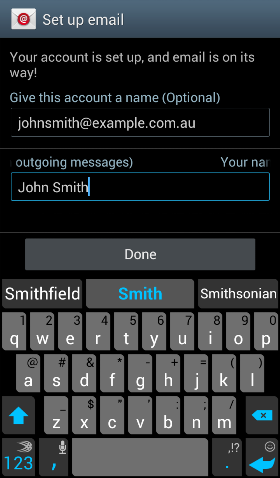 For further assistance in using Email on your Android phone, please refer to your specific phone brand's website. 1. From the home screen of your Android phone, press the Email icon (this might be on your home screen, but might also be lurking in your Apps folder) to open the app. Your device might attempt to automatically retrieve the server settings. 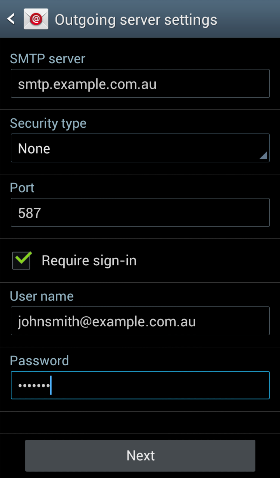 If it fails, continue using the steps below to configure your Android device manually. 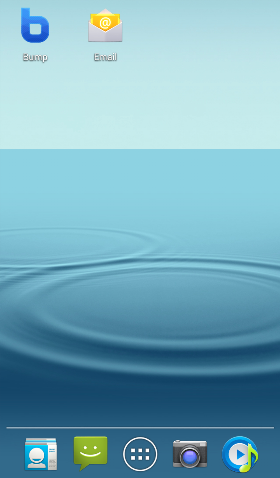 Our servers support both POP and IMAP. 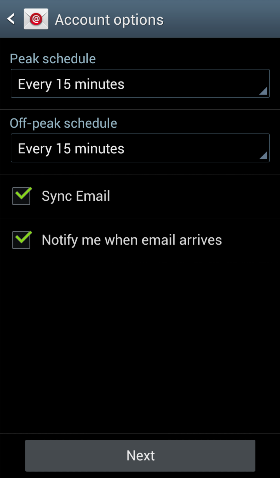 Select IMAP or POP from the mail account types, depending on your preference. To learn more about the difference between the two, read our POP or IMAP support page. 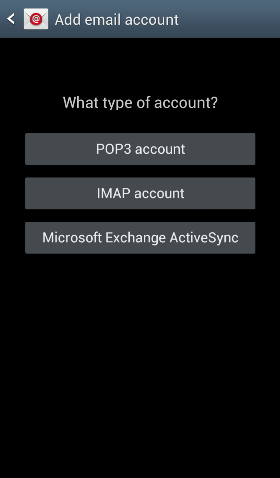 For this tutorial we will be setting up a POP account, but the IMAP set up is very similar and will request the same information. 6. On the Account Options page, you can edit some of the basic options to suit your needs, including how often you want your emails to download from the server and whether or not you want a notification each time you receive an email. 7. 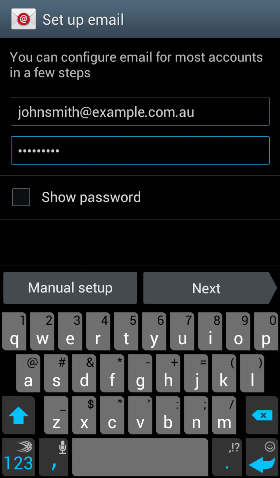 On the last page of your Android email set up, you can give your account a name and edit the name that appears on your outgoing messages. Click [Done] to be taken to your inbox.